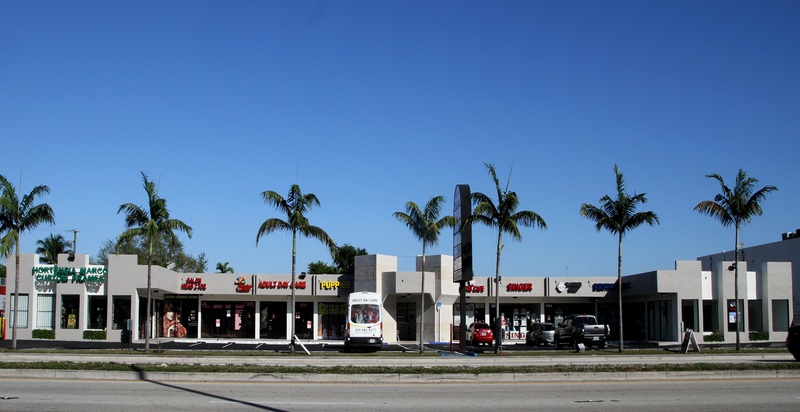 Caval would like to present this great opportunity, located at 8157 SW 40 Street, Miami, Fl. 33155. The store is in the corner of the nice shopping center. Perfect location, very close to Ocean Bank and MC Donald’s. Call today, as this won’t last!